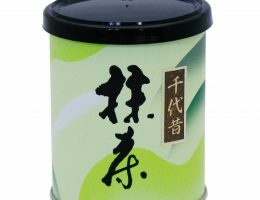 Hand-picked tea leaf cultivated in Nishio area, Aichi Prefecture, is carefully processed to matcha powder. It is a high-grade product with a unique flavour and distinctive scent. It contains little bitter taste and a lot of umami with a vivid color. 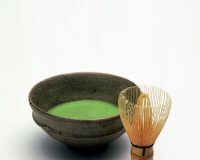 For daily drinking, tea ceremonies, and used as raw material for fine sweets.